There has been an imbalance in the yin-yang/male-female, active/receptive energy that has been present for quite some time. Now the time has come to rebalance the scales. We all have within us both male and female, god and goddess energies. One is not more important than the other. Balance is the key. Where are you experiencing imbalance in your life? Do you need to be more active? Do you need to be open and receptive? 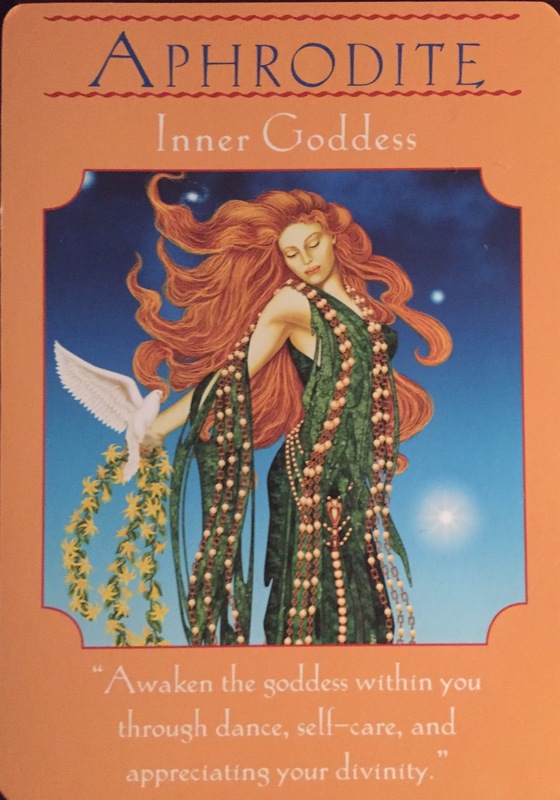 Do you honor both the feminine and male attributes that you carry within? When you have balance within, nothing is impossible! Celebrate the divinity that is in you!